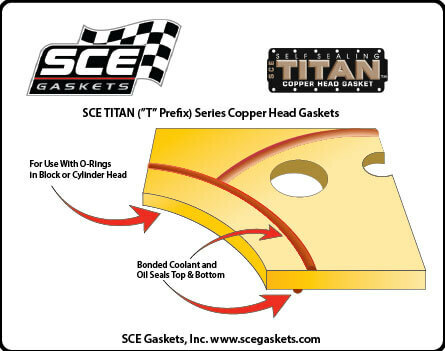 Titan Self Sealing Copper Head Gaskets; fits Ford 4.6L thru 5.4L Modular. 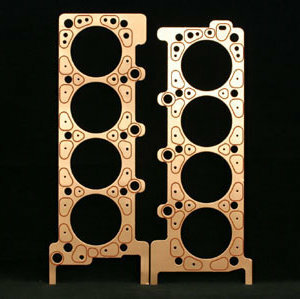 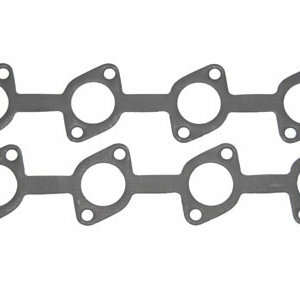 Gasket Thickness: .043″; Bore Opening: 3.625″; Material: Copper with built in coolant and oil seals. 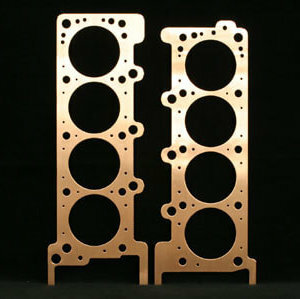 Package Contents: 1 Pair.